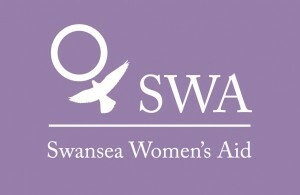 Empowerment, safety and support for women and children experiencing domestic abuse. SWA is committed to being transparent about how it collects and uses that data and to ensuring that your privacy is protected. Why do you receive communication from SWA? We send information about our activities, events and services to existing stakeholders or partners whose contact information we have obtained over the course of our relationship with them. 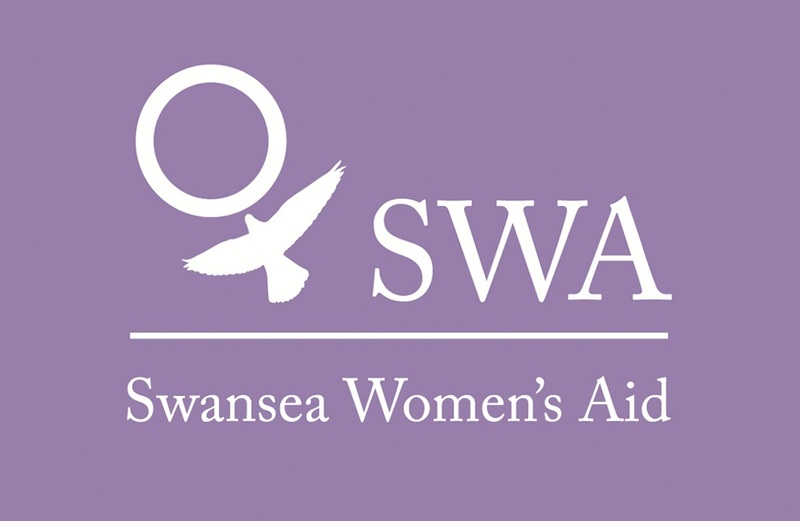 What information does SWA collect? If you ever visit our premises which have CCTV systems operating for the security of service users, visitors and staff. These systems may record your image during your visit. SWA may collect this information in a variety of ways. For example, data might be collected through applications or forms; quotes; invoices; purchase orders; contracts; service level agreements; from correspondence with you; or through interviews, meetings, or other assessments. We use your personal data in order to send you information about SWA services, activities and events that we believe would be useful to you. We also share good news stories and key information from the wider Violence against Women, Domestic Abuse and Sexual Violence sector, third sector or other linked partners which we believe may interest you. We may also use personal data to measure the effectiveness of our marketing. Why does SWA process personal data? In specific situations, SWA can collect and process your data with your consent. In specific situations, we require your data to pursue our legitimate interests in a way which might reasonably be expected as part of running our organisation and which does not materially impact your rights, freedom or interests. Your information may be shared internally with members of staff and members of the Board of Trustees, if this is necessary in the performance of their role. SWA shares your data with third parties in order to create and send communications with you effectively. SWA may also share your data with third parties that provide IT support on behalf of the organisation if this is necessary. We may also share your data with third parties who are assisting us to market and communicate to our stakeholders effectively. If we transfer your personal information to another country, we’ll take appropriate measures to protect your privacy and the personal information we transfer. How does SWA protect data? Data will be stored in a range of different places, including on the organisations secure shared server, in SWA’s communication system and in other IT systems (including SWA’s email system). SWA takes the security of your data seriously. SWA has internal policies and controls in place to try to ensure that your data is not lost, accidentally destroyed, misused or disclosed, and is not accessed except by its employees in the performance of their duties. Where SWA engages third parties to process personal data on its behalf, they do so on the basis of written instructions, are under a duty of confidentiality and are obliged to implement appropriate technical and organisational measures to ensure the security of data. For how long does SWA keep data? We keep your personal data for communication purposes for as long as you want to receive newsletters from us. If you decide to opt-out of or withdraw your consent to our newsletter, we will no longer use your personal data for this purpose. How can you affect the marketing you are receiving? You can easily withdraw consent to our marketing messages by clicking the ‘unsubscribe’ link at the bottom of each marketing email. You can also alter your preferences by clicking the ‘update your preferences’ link at the bottom of each marketing email. object to the processing of your data where SWA is relying on its legitimate interests as the legal ground for processing. Lynne Sanders, Chief Executive SWA, Highly Commended in Ambassador category of the Swansea Bay Community Awards 2017. Due to the bank holiday, there will be no drop in at Bond Street this afternoon. We would like to wish all our followers a very happy Easter. Thank you so much to everyone who donated eggs to our Easter appeal. Thanks to you we have been able to give out an amazing amount of eggs to our service users this week! We're very eggcited! This morning we had a visit from some of the lovely team at Smith Llewelyn Partnership who dropped of a big donation of Easter Eggs! Thank you so much to all the team who donated!